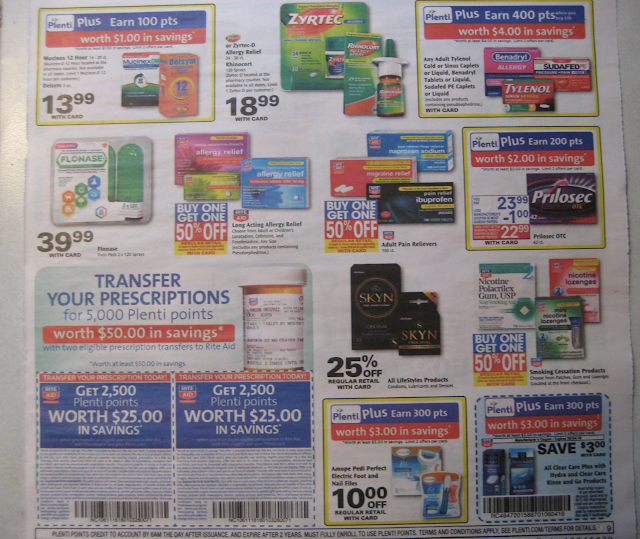 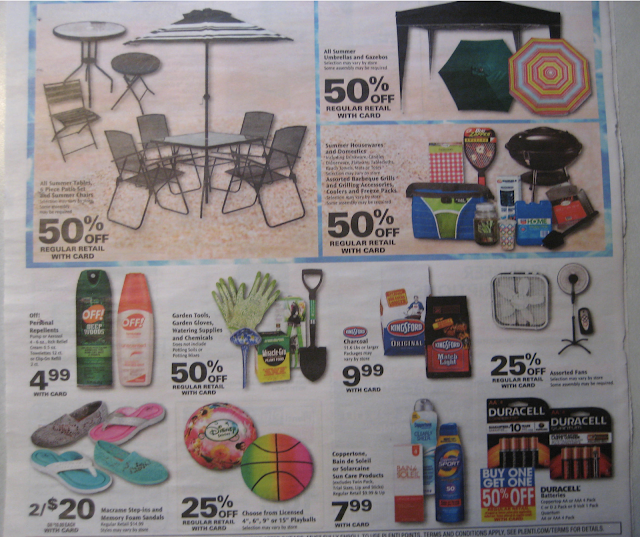 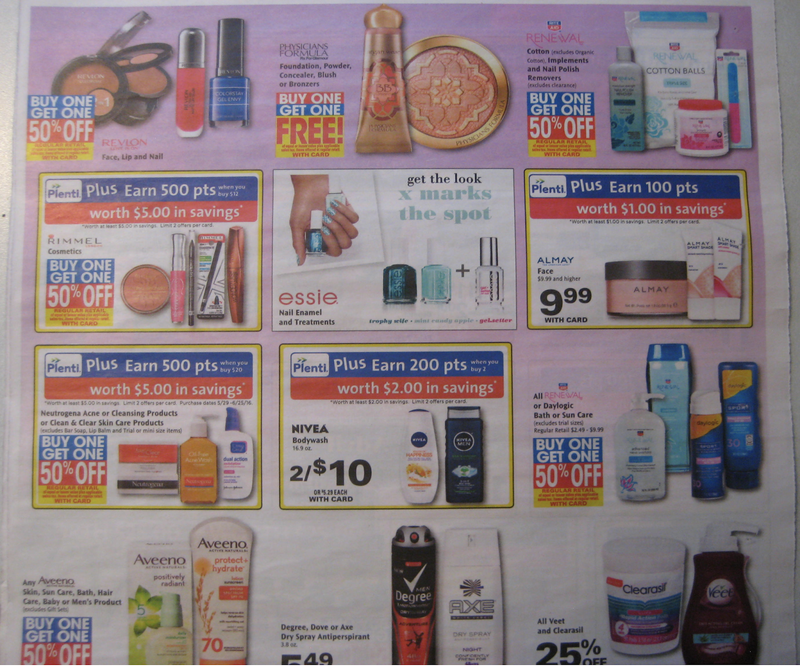 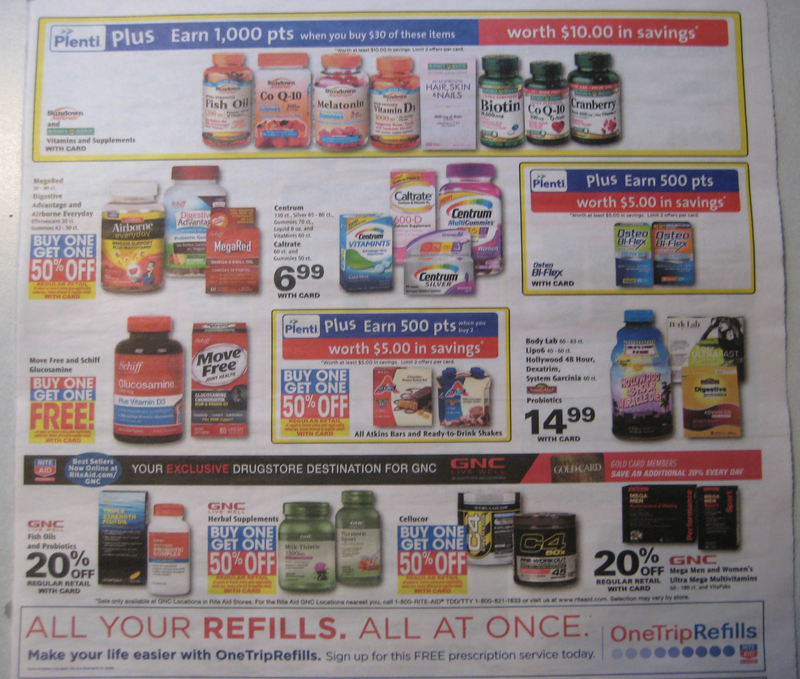 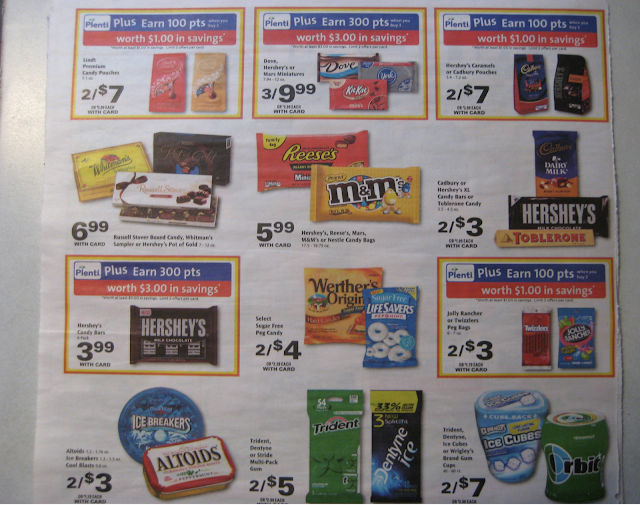 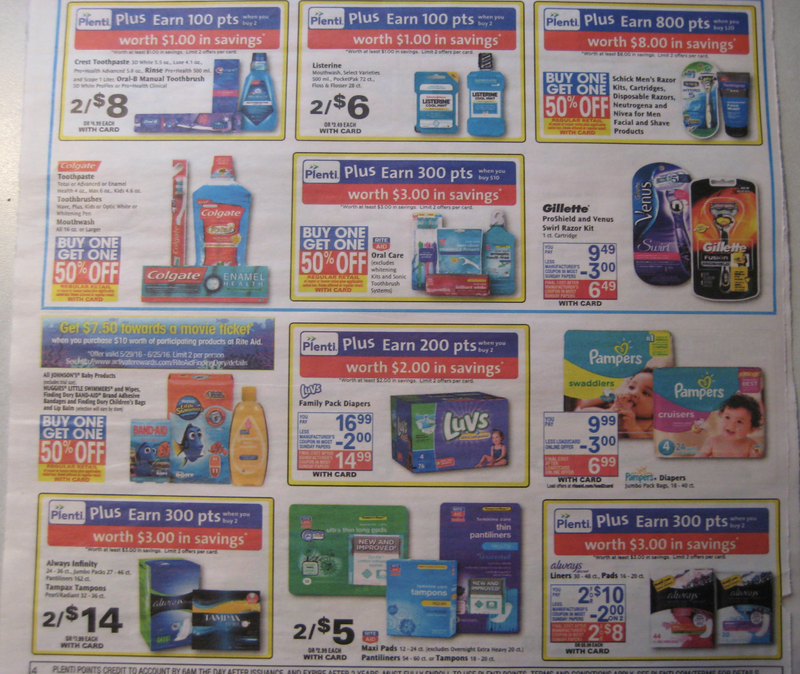 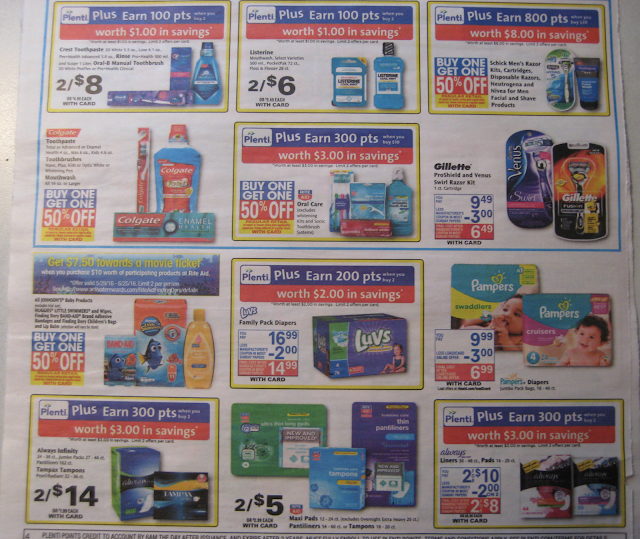 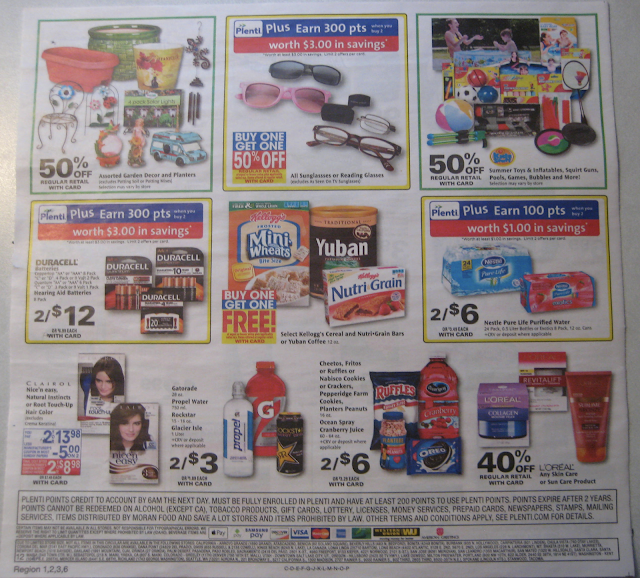 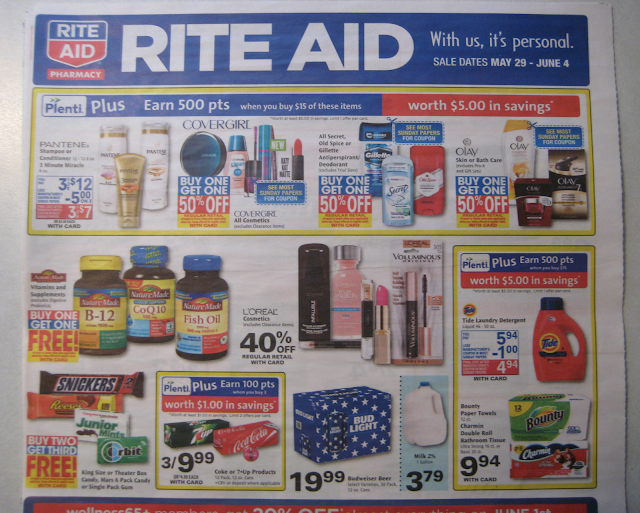 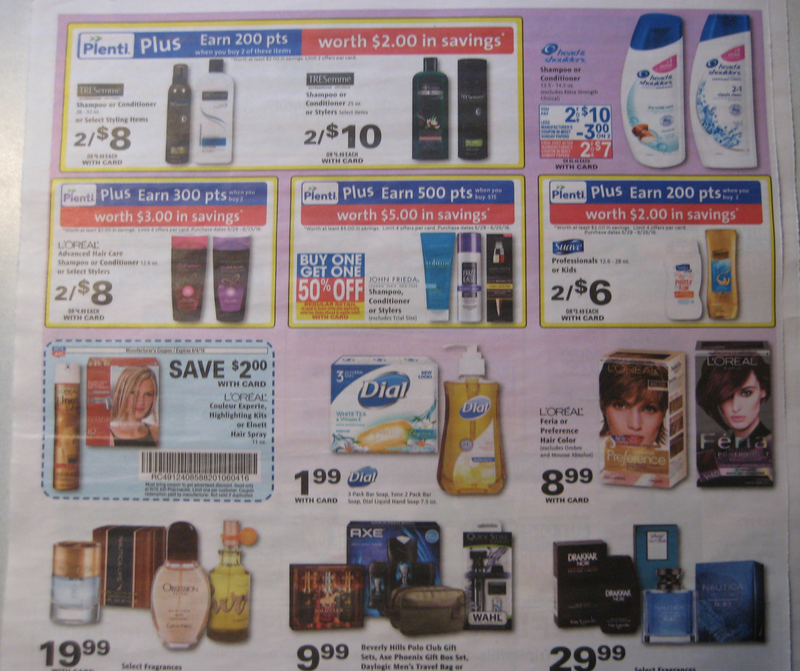 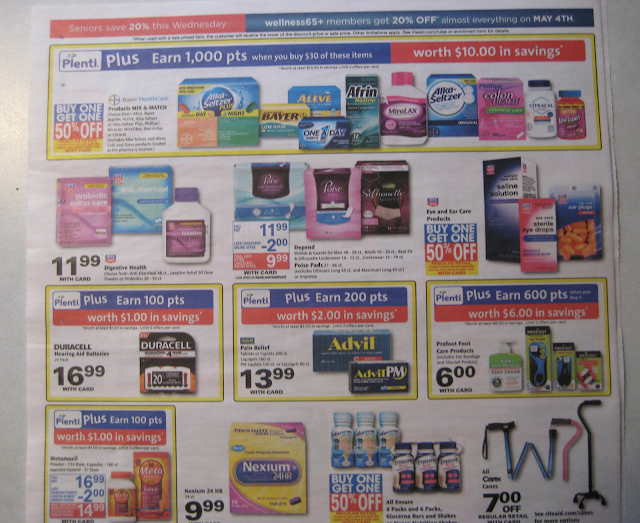 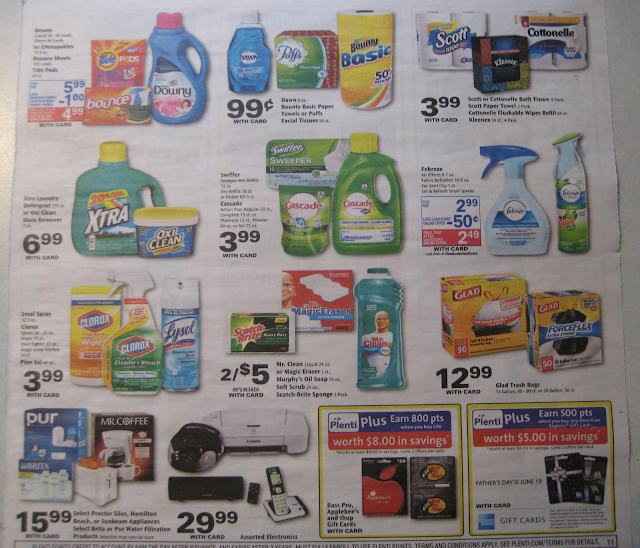 Rite Aid Ad Preview 5/29-6/4/16! Click on the picture to see all the detail's! 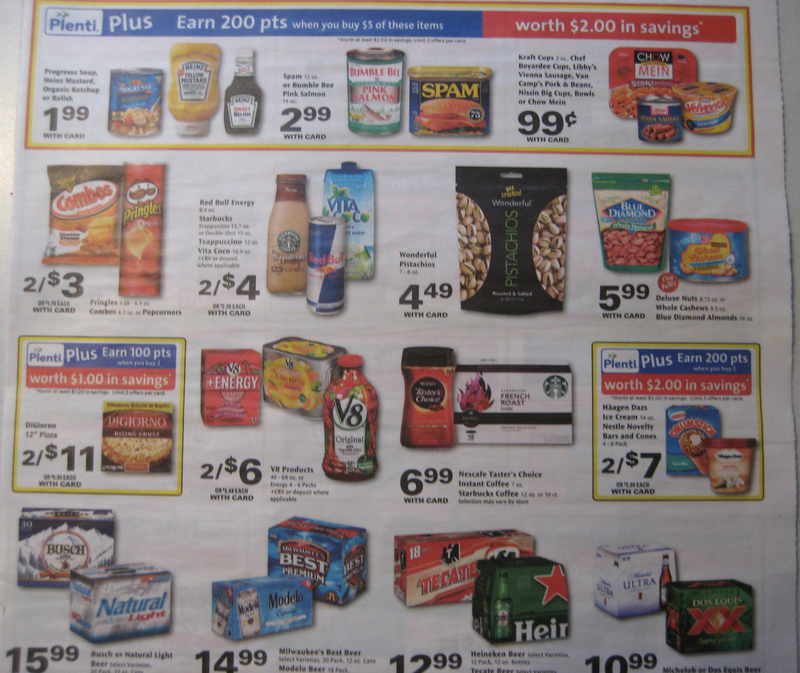 What deal's do you see? What are you looking forward too?